Kindness is an important way to let others know that they are cared for, but it’s great for the giver as well. Giving someone a gift, cooking them dinner, or even just letting them know why you appreciate them goes a long way towards improving our wellbeing and promoting a positive relationship. 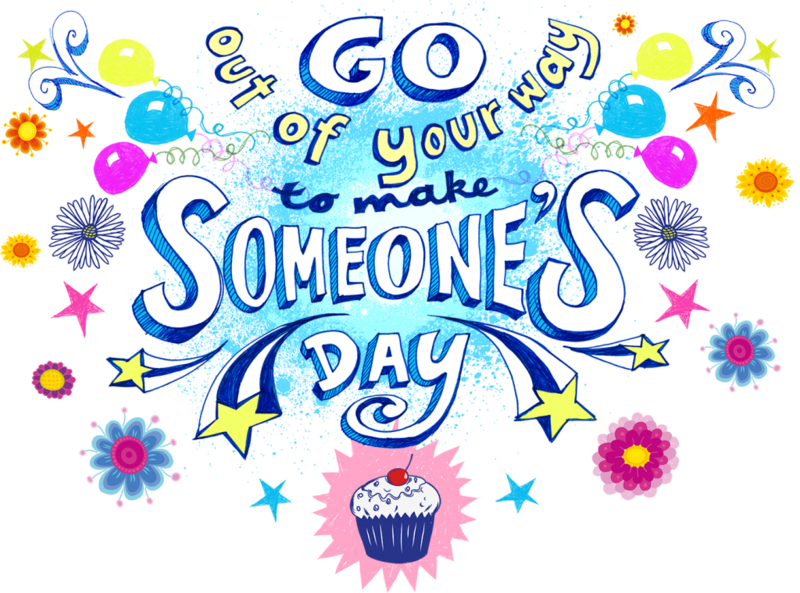 You might like to check out the Australian Kindness Movement or The Random Acts of Kindness Foundation for inspiration on something small you could do for someone today!